Prosper, We want to thank you for your overwhelming support and dedication towards our wedding. you kept us focused on the fact that we were planning a marriage as well as a wedding. What a fantastic way to start married life, totally stress free and happy. Your calming influence and ability to deal with the unexpected left us both to enjoy our day without getting stressed. You executed our vision to perfection, and we really appreciated all the time you spent with us choosing and finalizing each and every detail (even in the eleventh hour!). And thank you for bringing such wonderful staff to work with us; each one was amazing, friendly and perfect! You made our day magical! Thank you! I was very touched that you also gave us the fabric draping from the ceiling. It all was part of the amazing experience for our associates and you were the person who made my vision come to life , even with my limited budget, you were a true gentlemen and worked with me. Thank you so much. 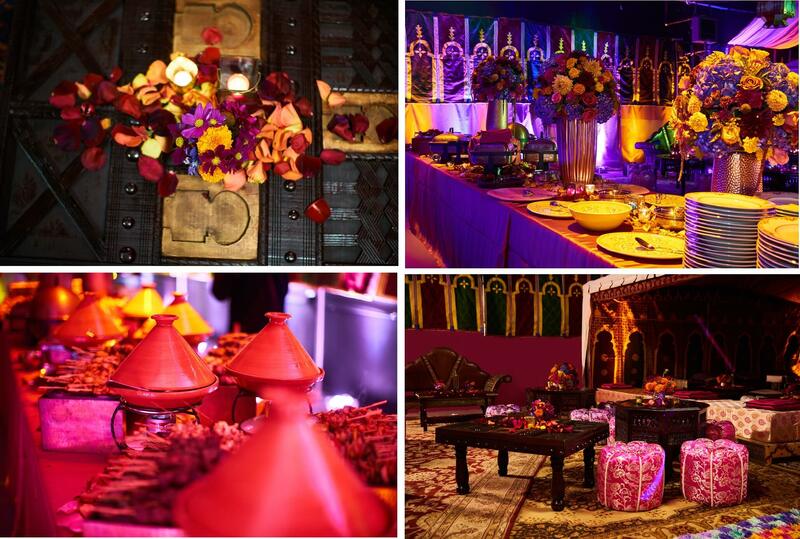 Special Thanks to my guy Prosper of Henna decorations for bringing the FabuDhabj theme to life. You made my Celebration of life happen in short time and changing circumestances. Salue! !